Lipstick and Code | Lipstick addict and her adventures in learning to code. 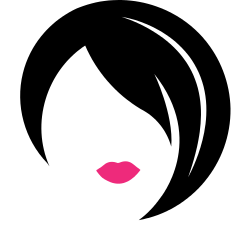 | Page 2 Lipstick and Code – Page 2 – Lipstick addict and her adventures in learning to code. When you walk away from things after banging your head on the keyboard for an hour, you tend to come back with a clearer head. Went to bed, woke up and remembered that amazing youtube video that explained functions to me a few months back. I decided to do 20 hours a week of FreeCodeCamp. I calculated how long it would take me to earn the Front End Developer Certificate at this rate and I should be earning it by August 26th of this year. Will stop here for tonight. I don’t want to go overboard and get burned out.